15 Jun 2018 --- With football World Cup hosts Russia opening up their campaign with a 5-0 drubbing of Saudi Arabia yesterday, a higher sense of optimism now exists around the national team, despite their lowly world ranking and recent form. Flavors and cuisines from the hosting country are also in the spotlight. World Cups and Olympic Games offer consumers the chance to try out new cuisines from the spotlighted host countries and this year is no exception, with a wealth of flavors and cuisines on offer from this vast and diverse country. Today’s connected world creates an opening for ethnic flavors, street food inspired goods, and the revival of culinary classics. According to data from Innova Market Insights, there has also been a 20 percent ethnic flavors average annual growth in food and beverage launches with ethnic flavors (Global, 2013-2017) and a 24 percent growth in food & beverage launches with a food truck or street food claim (Global, 2017 vs. 2016). Western political relations with Russia have soured in recent years, which is likely a key reason why the levels of hype around flavors from the country have been markedly lower when compared to when the World Cup was staged in South Africa (2010) and Brazil (2014), for example. The far more exotic image of those countries will also have had an impact. Nevertheless, the continued rise of international cuisine is also being reflected in innovation with classic Russian flavors and foods, as is clear from some recent NPD examples and the thoughts of a number of major flavor suppliers, including International Flavors & Frangrances (IFF). “Our ability to address meat preservation for the pork, taste body with carrier-free vegetable powders and purees topped with natural flavoring ingredient solutions (plant and spices gentle solvent extracts and oils) can be used for shashlik, a popular and unique Russian dish,” de Gantes notes. Here we look at a few examples of how Russian cuisine and flavor ideas are being adopted in other countries around the world. Pelmeni are dumplings that are of Russian cuisine which consist of a filling wrapped in thin, unleavened dough. Pelmeni are an authentically Russian delight, but it is unclear when pelmeni first appeared in Russian cuisine. 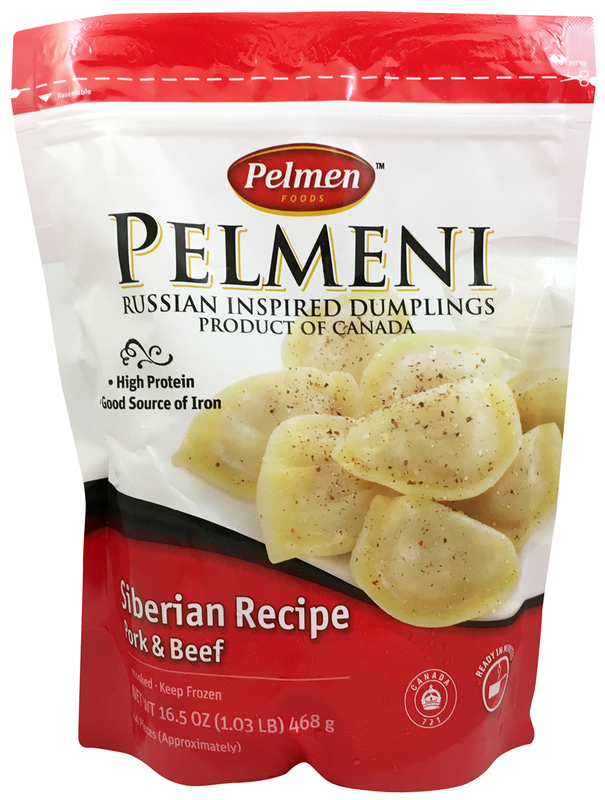 Pelmeni are also a way to quickly preserve meat during long winter, especially eliminating the need to feed livestock during the winter months. New pelmeni launches tracked by Innova Market Insights have increased by 26 percent globally (excluding Russia) in the past two years (CAGR, 2015-2017). Borscht or borsch is a sour soup famous in several Eastern European cuisines, including Russia, where it is a staple meal and is made using beetroot. The name borscht itself derives from an ancient soup initially cooked from pickled stems, leaves and umbels of common hogweed, a herbaceous plant growing in damp meadows, which lent the dish its Slavic name. 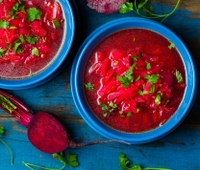 With time, it evolved into a diverse array of tart soups, among which the beet-based red borscht has become the most popular. Borscht appears in many traditional European cookery books and appears in numerous restaurants and hotel menus throughout Eastern European countries. Its popularity has spread throughout Eastern Europe and the former Russian Empire, and – by way of migration – to other continents. It is typically made by combining meat stock with sautéed vegetables, which – as well as beetroots – usually include cabbage, carrots, onions, potatoes and tomatoes. Depending on the recipe, borscht may consist of meat or fish, or be purely vegetarian. The traditional beetroot soup has experienced an increase of +17 percent (excluding Russia) in the past three years (CAGR, 2015-2017). 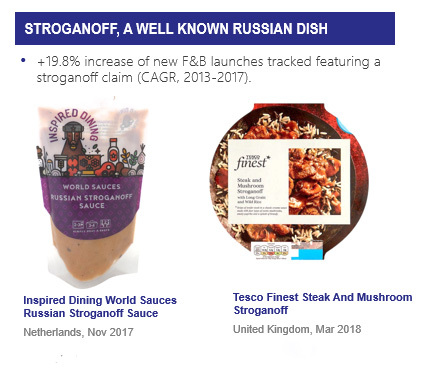 Click to EnlargeStroganoff, a well-known Russian dish of sautéed pieces of beef served in a sauce with smetana (sour cream), has experienced global growth and interest, with 20 percent increase of new food & beverage global launches (excluding Russia) tracked featuring a stroganoff claim (CAGR, 2013-2017). This is also represented in trend number 7 for 2018, Dining In, Out. From its origins in mid-19th-century Russia, it has become popular around the world and as consumers seek restaurant quality food experiences at home, we are seeing more innovation in consumer packaged products to tap into this need. Examples include Inspired Dining World Russian Stroganoff Sauces and Tesco Finest Steak and Mushroom Stroganoff. Kvass is a traditional Slavic and Baltic beverage commonly made from rye bread. The color of the bread used contributes to the color of the resulting drink. It may be flavored with fruits such as strawberries and raisins, or with herbs such as mint. There has been a 20 percent compound annual growth rate for new beverage launches (excluding Russia) tracked with kvass claims (CAGR, 2013-2017). The fermented foods trend have also made their mark in the beverage space. Farmhouse Culture Gut Punch Sparkling Probiotic Veggie Drink: Strawberry Hibiscus is tapping into the fermented foods trend, probiotics and the growing desire for botanicals. A blini or, sometimes, blin, is a Russian pancake traditionally made from wheat or buckwheat flour and served with sour cream, quark, butter, caviar and other garnishes. It is also known as blintzes, crepes or palatschinke. You can view further key trends in Russian flavors and cuisines in NPD here. In the run-up to the World Cup tournament, UK-based EHL Ingredients has launched a Russian shashlik spice blend for food manufacturers. The new shashlik seasoning is set to spice up meat dishes – which is ideal for summer BBQs and outdoor dining. Bringing Russian flavors to British consumers, the new shashlik seasoning contains a blend of spices, chili, paprika, nutmeg and ginger combined with rosemary and basil, creating a versatile flavor profile, ideal for crafting lamb, beef and chicken shashlik kebabs. Typically Russian, shashlik or shashlyk (meaning skewered meat), which were originally made of lamb. 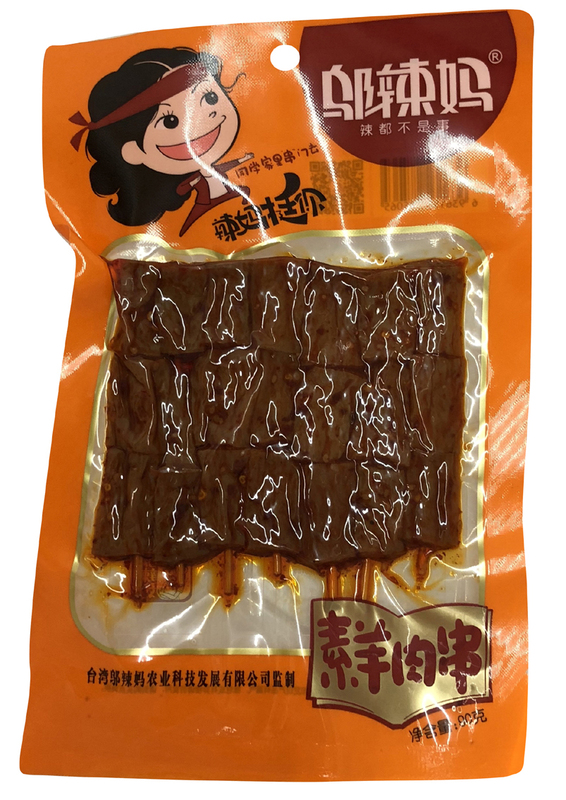 Nowadays it is also made of pork or beef and the skewers are threaded with meat or with alternating pieces of meat and vegetables, such as pepper, mushroom and tomato. Shashliks are typically served with salad, pickled vegetables, beetroot or cucumber with dill, or soured cream dip and flatbreads, and are a tasty, filling dish for informal dining. Russian cuisine is a diverse collection of different cooking traditions and includes soups, salads, pickled foods, meat and fish dishes, stews, and dumplings. EHL’s new Shashlik blend is perfect for tasty summer meat dishes at barbecues, street food stalls, farmer’s markets, and in pubs and restaurants. A wealth of Russian flavors and cuisines could serve as NPD inspiration far beyond the tournament itself, when it ends in a months time.